Smartphone seems can do everything. You may doubt that, for the phone App is just perform background digital tasks, which doesn't contribute to the real world much. But after you try these following 10 apps, you will see how great your smartphone is. 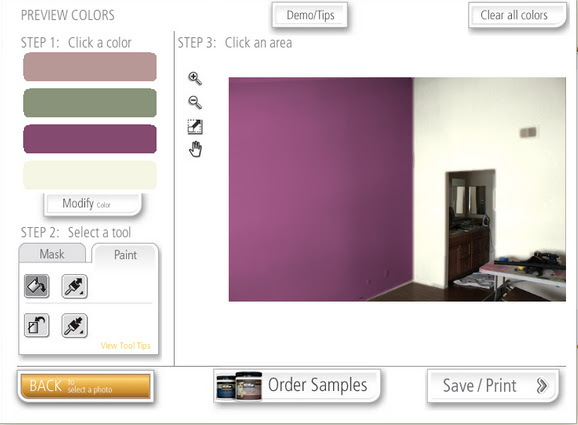 Want to paint your walls the same color as pillows Color; or want to pai the ceiling as the sky blue color? 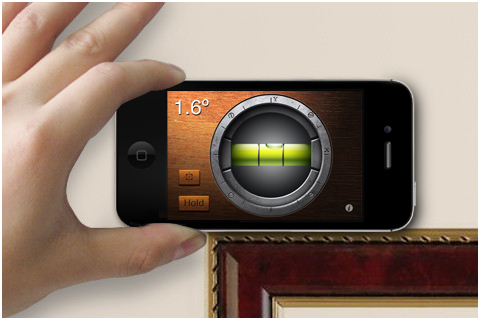 ColorSmart is such an app which can help you to do this.It is an easy and convenient way to find, coordinate or preview a paint color for all of your paint projects. 3. Turn your device 90 degree clockwise , again keep it upright, and put the current bottom edge (long edge) on the flat surface, then press Calibrate button to calibrate the landscapemode. I think you must be tired of carrying around another clunky remote control on your keychain, or you think how great it could be if your car warms up or cool down automatically before getting in! 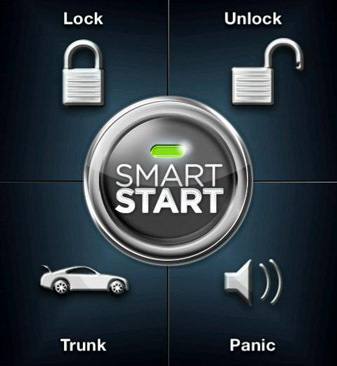 There something can help with this, you can securely remote start, lock/unlock, or find your car just by pushing a button on your smartphone by using the exciting Viper SmartStart app. And, now the same convenient app also lets you arm and disarm your compatible home security system. But make sure you installed the SmartStart installed in your car (you can visit viper.com/smartstart for more information and where to buy Viper SmartStart). When you stay at home for watching TV, I think you would be willing to hold a smartphone than a remote control. It's also troublesome to switch between different devices like TV, DVD player, etc. Now with the RedEye system you can use your smartphone, tablet, or PC to control your TV, stereo, cable box, Blu-Ray player, and many other devices that receive standard (infrared) signals. This can greatly free your hands from the remote controls. In other words, no more hunting through your sofa cushions for all those different remotes – all the control you need is right on RedEye. 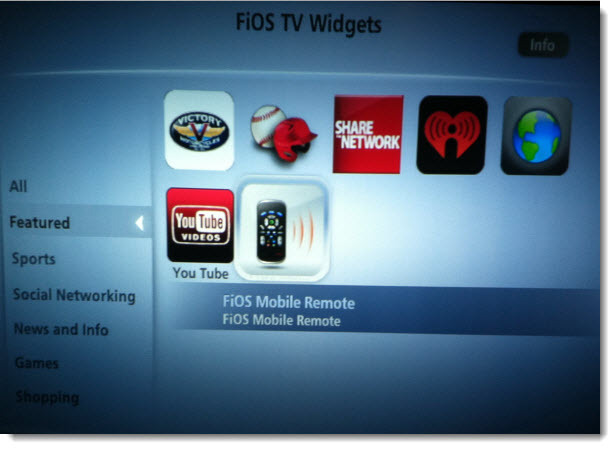 Before pack your remote controls into one, you have to install the RedEye hardware to make this app work. Life goes more and more digital. Do you like the neon lamps in the downtown? And do you wish to change the home light color? 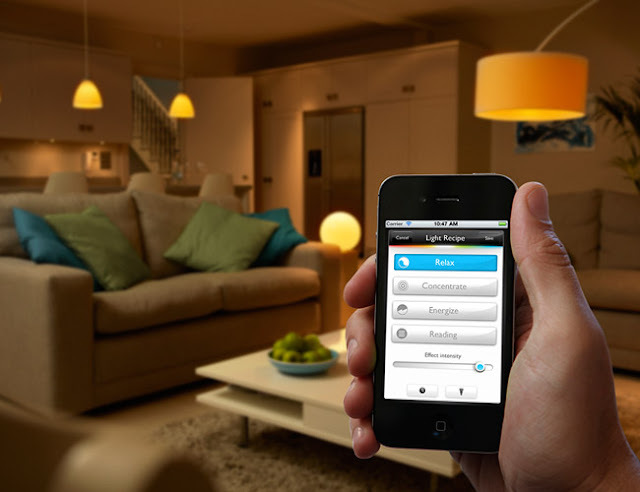 With the hue app, you get an amazing way to control every Philips hue bulb in your home. Colour is just in the palm of your hand. With hue, you’ll see light in a different fresh way. It lets you play with tone, contrast and color to create any lighting mood you could dream of. It’s clever, intuitive and connected. It‘s so much more than just a light bulb. Life become colorful with Philips Hue. A lot people may not notice that Verizon developed such an app.With this app, you can find out the time and channel that you focus; you can burn DVD for your favored; you can get to control to browse listings, adjust volume, and pause, rewind and fast-forward your favorite shows. If Couch swallowed the remote again. A lot girls are seeking for a slim figure and wonder an easy way to loose weight and don't know where to start. 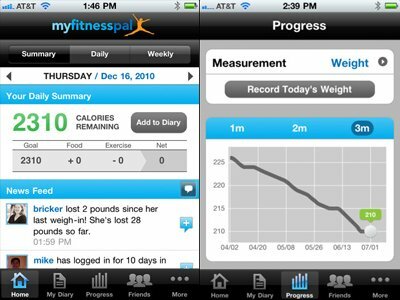 MyFitnessPal can meet your needs to help you take those extra pounds off! It gets over 2,000,000 foods and grows daily You can know how much calories your food contain. There are over 350 exercises like cardio and strength training, including sets, reps, and weight/rep. You can customized goals based on your specific diet profile and connect with friends and easily track and motivate each other. You may in a worry to know how it is going, you can view charts of your progress over time for motivation. 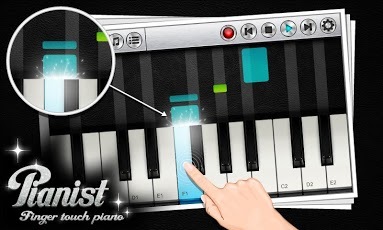 If you want to learn Piano, but can't afford one right now, you can use this Piano app for practice. It gets built in songs to learn from, many instruments, and a record function. Also you can change key size by going to the menu (top right corner, gear shape), also choices for double and triple boards. With its Learn-to-play mode with the preloaded collection of famous songs, why don't try it for fun? Someone fell scared to walk in the night, and they need some light to lead the way. But we aren't always under the light. 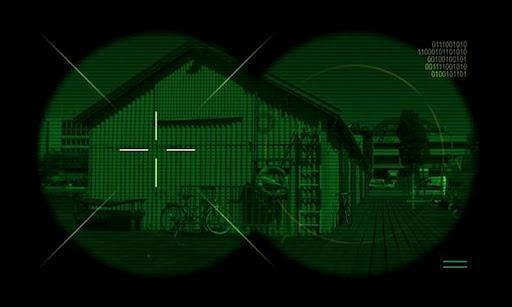 At this time, don't forget your phone camera, we can install app like Night Vision Camera which can maximizes your device camera in the dark! 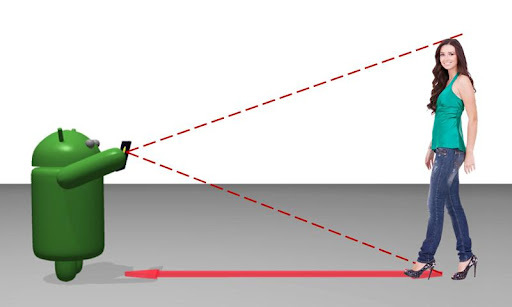 It can automatic adjustment of image parts to improve visibility in low light conditions. There are still tons of useful Android apps for your Android smartphone. If you are experiencing a useful one, why don't comment below to share with others here?